In Italian, the word Cervo translates to “deer.” This word personifies the luxurious hand that approximates the suppleness of deerskin. 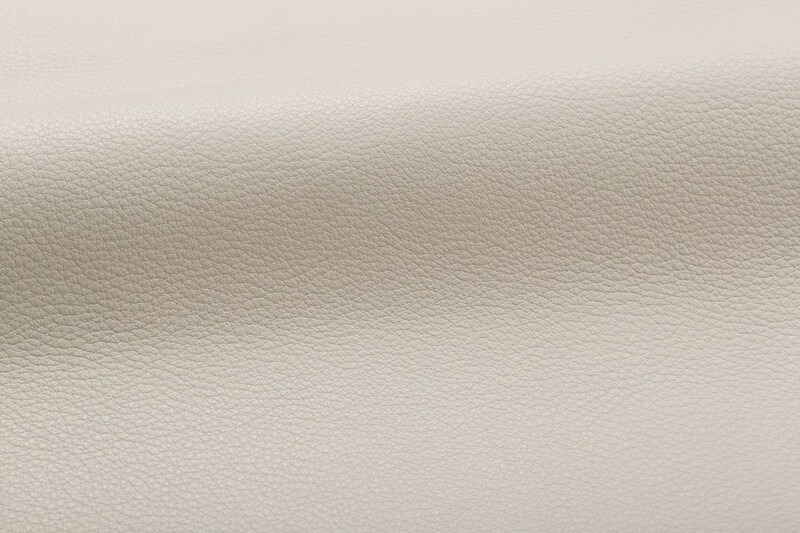 The unique tannage and specialized softening create a pronounced pebble grain characteristic in premium hides originating from Scandinavia. 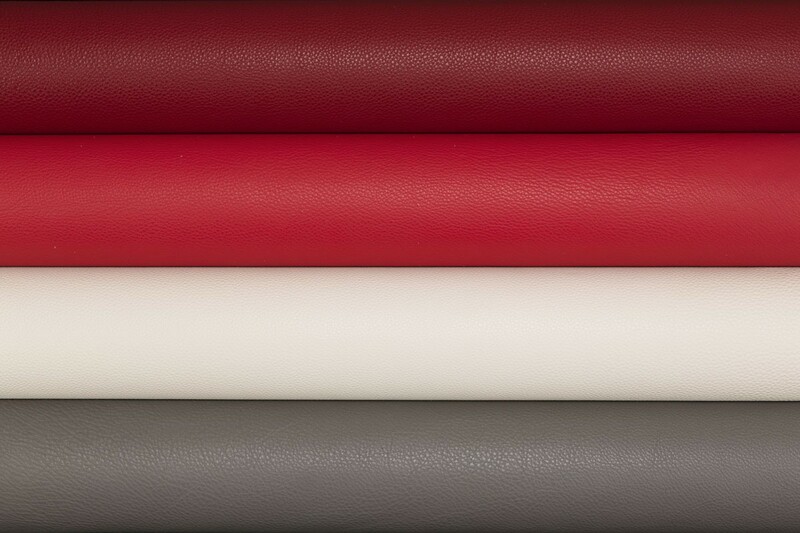 A blend of the finest quality aniline dyes provides excellent lightfastness properties for a naked leather, surpassing industry standards. 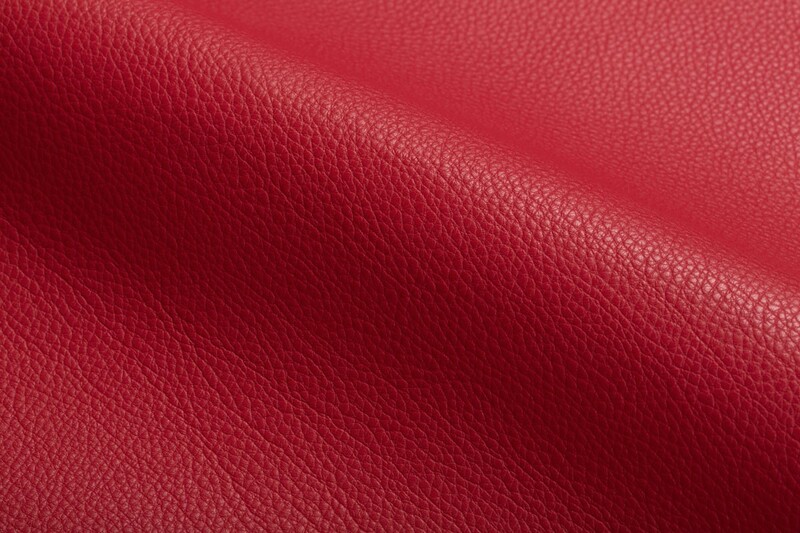 Cervo also receives a greater saturation and dye enrichment than ordinary upholstery leathers.